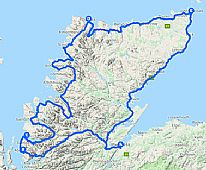 Scotland's answer to Route 66, the new scenic route showcasing the fairy tale castles, beaches and ruins. 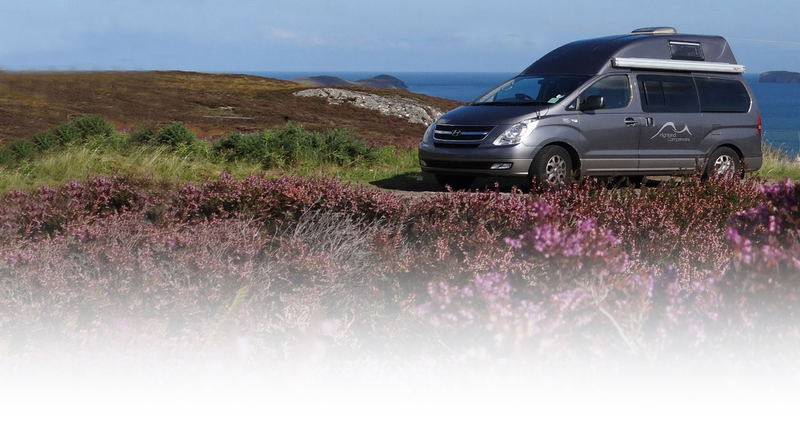 We have written a handy Highland Campervans rough guide information piece about the route with ideas of where to visit and stay, just a general blog of information that will really help you when planning a trip in a motorhome or campervan. 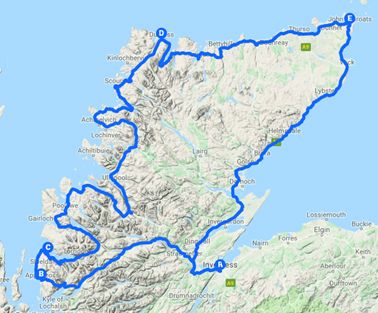 The North Coast 500 is a haven of adventure, with hundreds of things to see and do, whether it be spotting dolphins, climbing mountains, tasting local delicacies or relaxing on the beach - there is something for everyone on the North Coast 500. 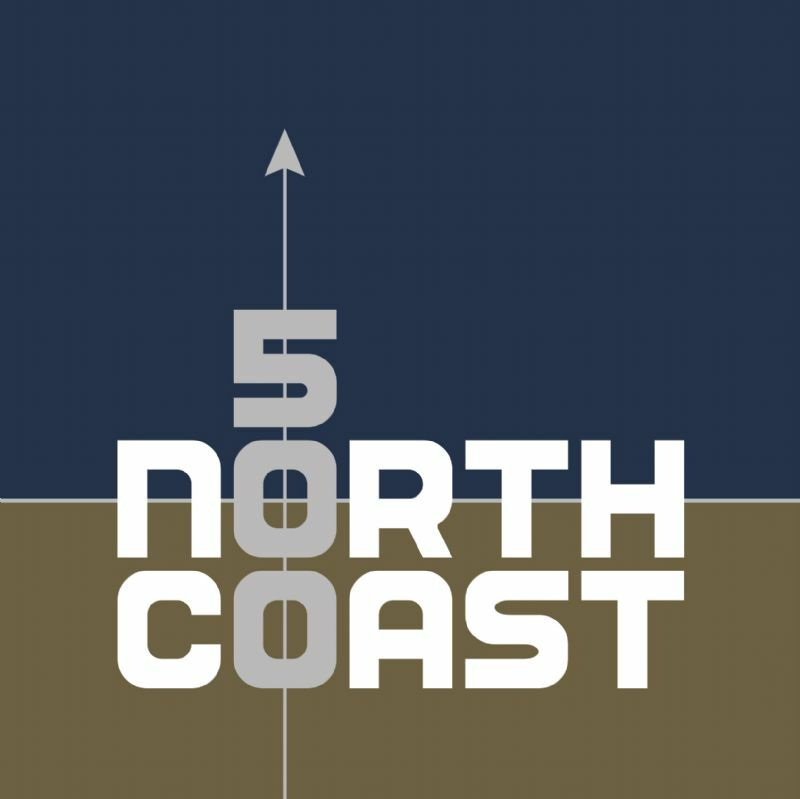 Click HERE for the North Coast 500 website for full information with interactive map and an abundance of information of what you can see and do along the way. 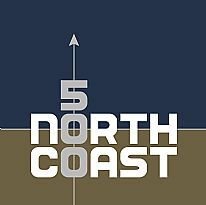 Should you have any specific questions that you cannot find the answer to, please remember we are only an email or phone call away to help!